NBA – 2017 NBA Champion and Finals MVP Kevin Durant is expected to re-sign a 2 year deal worth $53 million with his current team Golden State Warriors, sacrificing an estimated $9.5 million for a max player in order to bring back some Warriors key players that helps him to get his very first NBA title. Durant decided to opt-out of his contract before the free agency even start just to give way to the Warriors management of taking their business of re-signing free agent key players that help the team in capturing the 2015 and 2017 NBA titles against the Cleveland Cavaliers. According to sources Kevin Durant will be receiving a $25 million in the first year of his contract while a player option for the 2nd year where he will have the chance to decide if he will stay with the Warriors or go for the max with other teams? Either way Durant is expected to opt-out on his 2nd year of his contract. 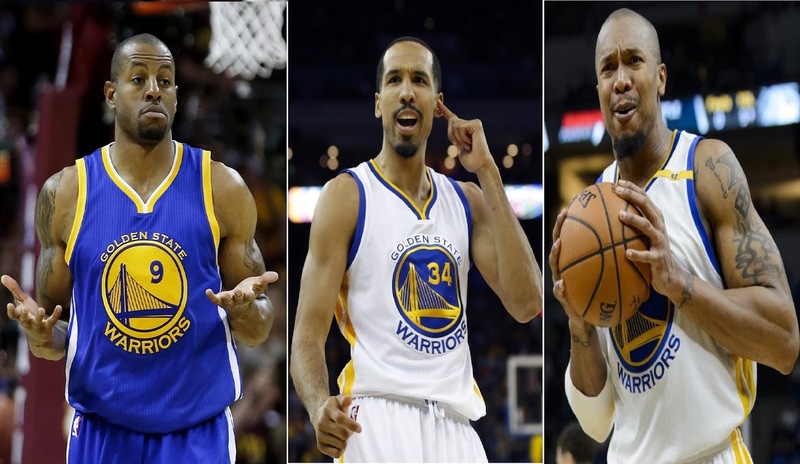 The Warriors key players that successfully re-sign with the team are David West, Shaun Livingston and 2015 Finals MVP Andre Igoudala. West signs a 1 year veteran minimum worth of $2.3 million, Livingston agreed to sign a 3 year deal worth $24 million, while Igoudala who almost leave the Warriors because of the salary differences agreed to a 3 year deal worth of $48 million. Now that the Warriors key players are back and Durant expectation of re-signing back the Warriors are now almost complete in defending their title this upcoming season along with other Warriors superstar Draymond Green, Klay Thompson and Stephen Curry to form the Warriors Super team. Meanwhile, 2 time MVP Stephen Curry, who also entered the 2017 Free Agency quickly re-sign by the Warriors for a max contract of 5 year deal worth of $201 million. The curry’s contract becomes the richest salary in NBA History. No Comment to " Kevin Durant Took Less Money to bring back Free Agent Teammates "